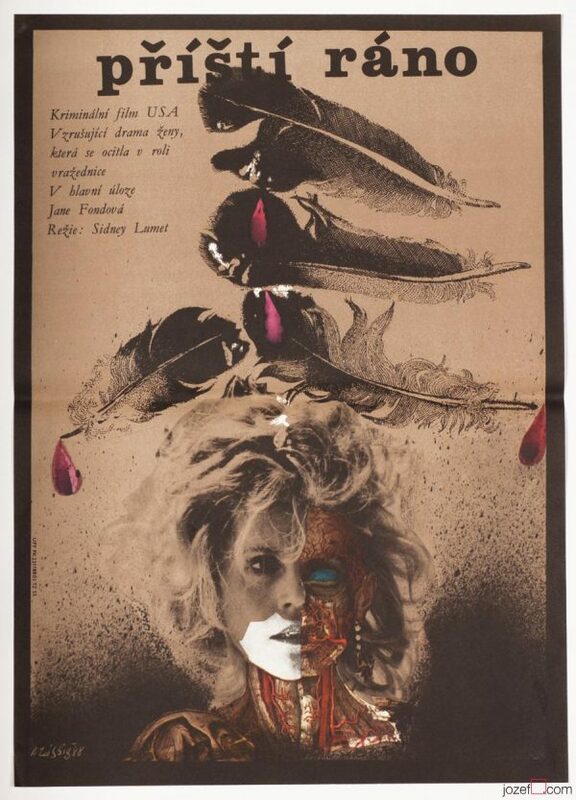 Collage poster designed for the screening of three short movies by students of Film Faculty in Prague. 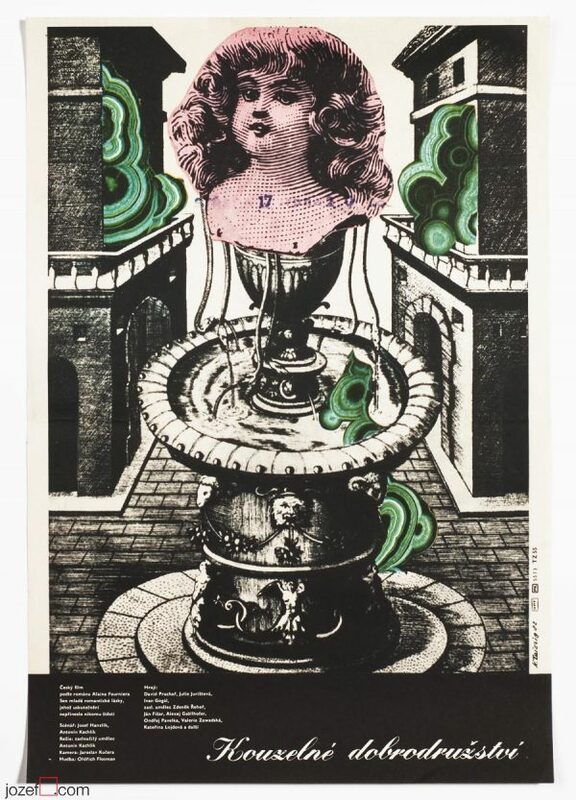 Karel Teissig’s magnificent collage poster. 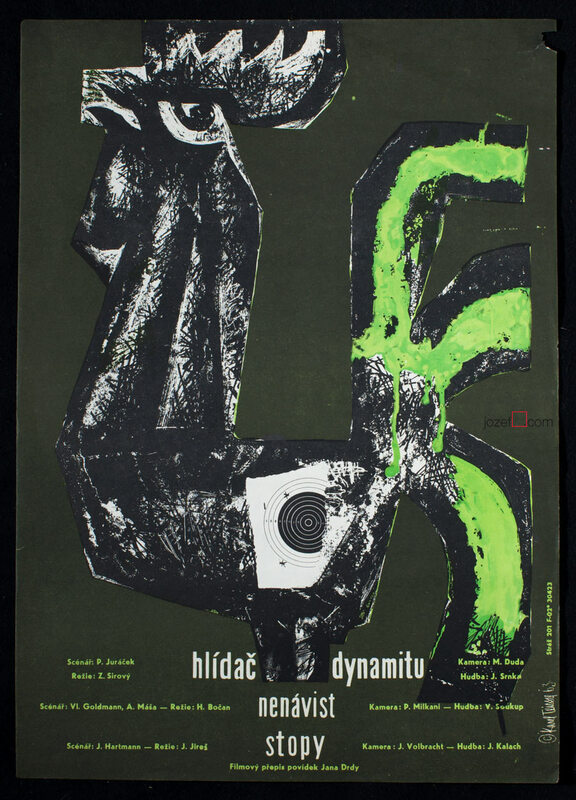 Poster with slight crease and several cracks on edges. Top right edge with large crack and hole. Small folds in corners. A3 format (41.8 x 29.5 cm). 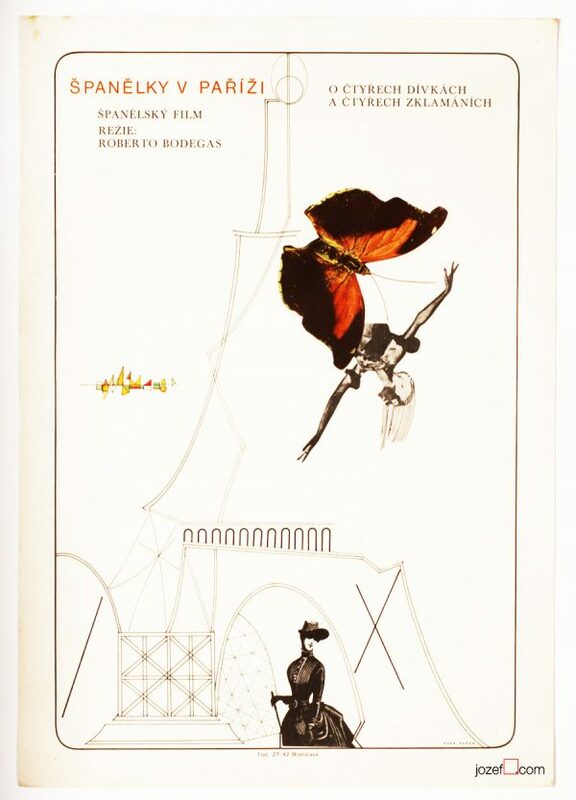 Beautiful vintage poster. collage posters designs available in our online shop. 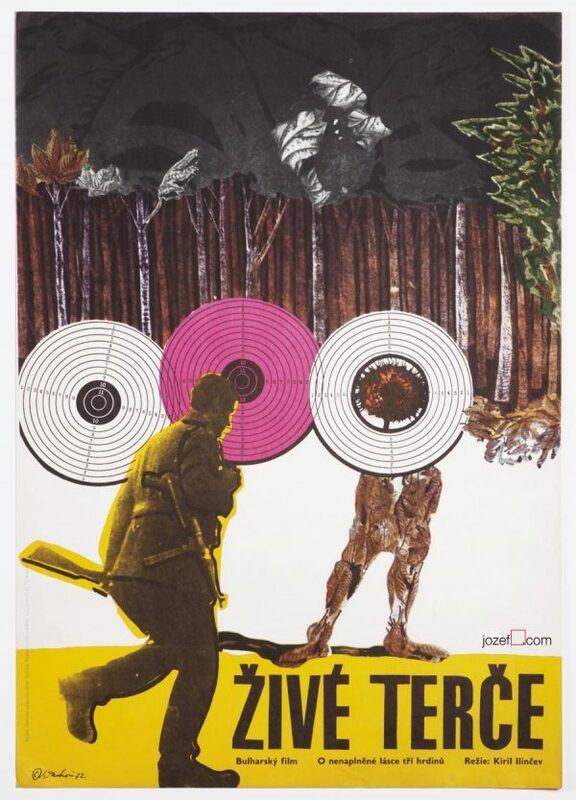 Be the first to review “Movie Poster – The Guard of Dynamite, Karel Teissig, 1963” Click here to cancel reply.